Jane Jarvis and her best friend Allison aren't exactly at the top of the social scene at Saint Teresa's Prepatory School for Girls, but they'll always have each other, right? The day after an epically hideous and embarrassing disaster, Allison comes to school transformed. Suddenly she's sporting a cute new hairstyle, and she has all the right answers in class. 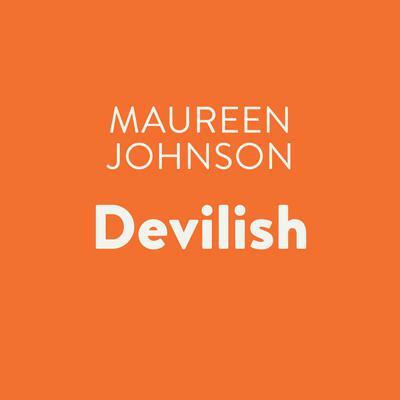 With the help of a strangely wise freshman boy, Jane discovers the unbelievable truth behind the drastic change: Allison has sold her soul to the devil. Now it's up to Jane to put it all on the line to save her friend--without losing her own soul in the process.